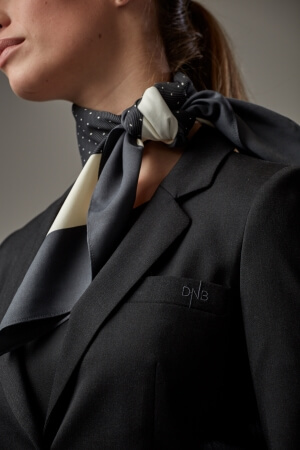 Accessorize your airline uniform with standout features and details. 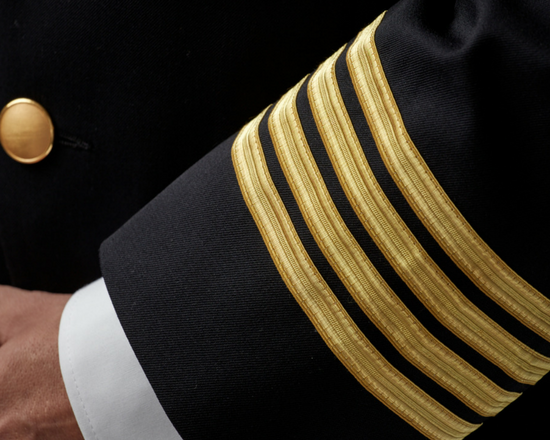 Unique features and details make your airline uniform stand out. 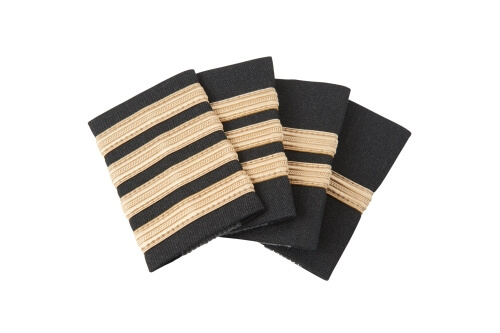 When you choose Olino, we share our vast experience in getting ranking stipes, flight wings and other pilot uniform accessories just right – and match them to the uniform look of your choice. 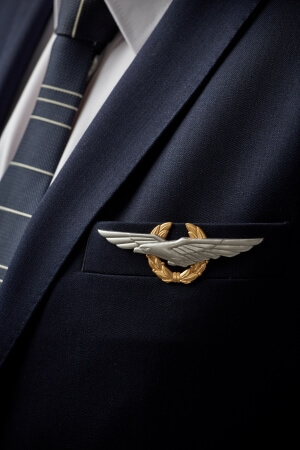 This creates the sense of authority passengers expect from your flight crew, and it will please the uniform wearers. 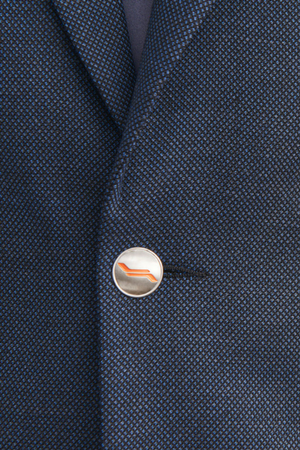 A carefully planned and designed insignia line will make sure your crew conveys the professional appearance you want. 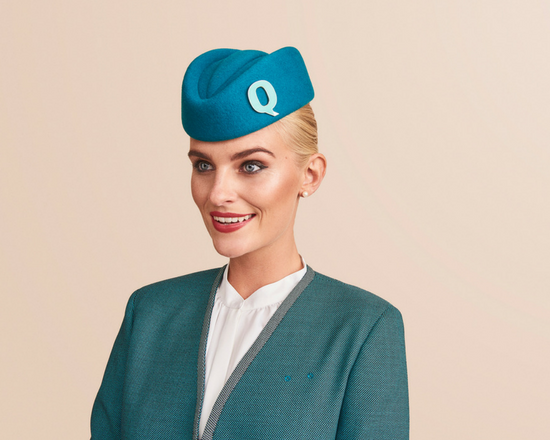 Accessories include scarves, shawls, hats, caps and various luggage items such as suitcases, trolley bags, handbags and wallets. A full range of items that meet the everyday needs your crew and ground staff may have. 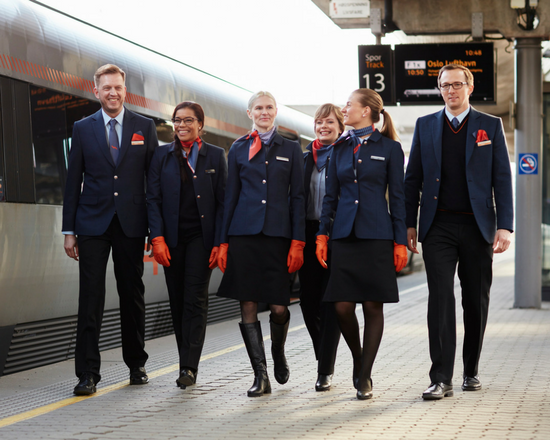 Our airline uniform accessories also cover practical necessities such as hi-vis vests and protective barbecue gloves for food service to ensure your crew has the right tools to cater for your passengers. In addition, we provide winter items such as winter scarves, lambskin gloves, coats and outerwear. 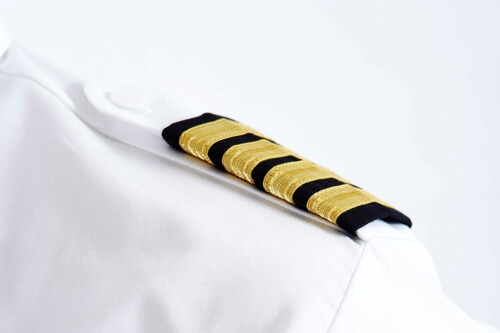 To complete your uniform look, we offer a wide range of accessories for flight deck and cabin crews as well as ground staff, including epaulettes, pins, nametags, badges and logo buttons. 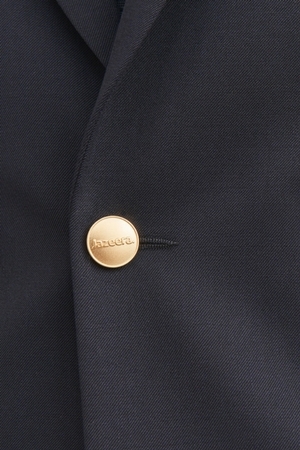 They come in a variety of sizes and shapes and allow you to tailor your uniform look. 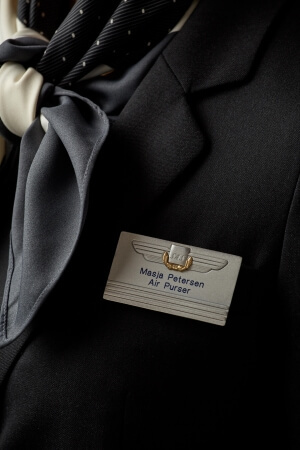 The gallery to the left displays an array of our airline and pilot uniform accessories. 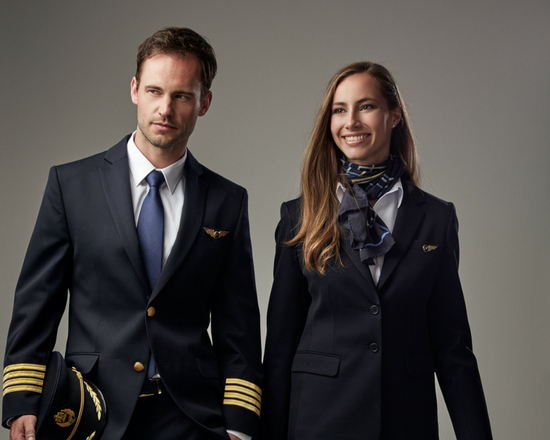 Our ensemble of customer cases will allow you to browse through the uniform solutions, including uniform accessories, we have created for our clients and be inspired.